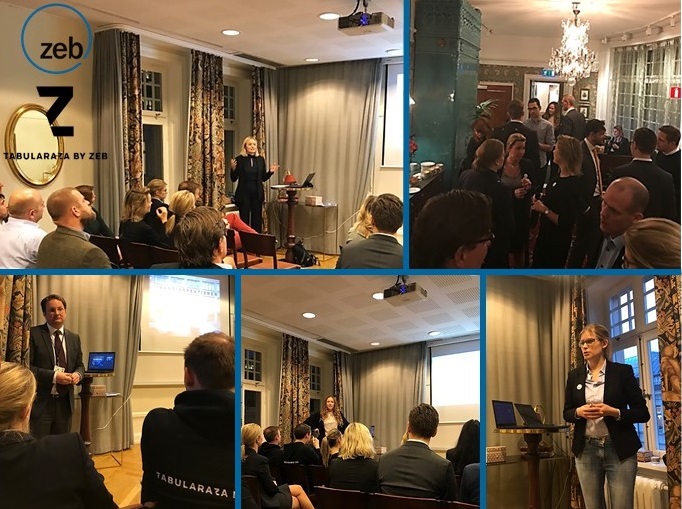 We had the pleasure of hosting our first zeb.fintech event at Hotel Kung Carl in Stockholm on December 5th. The purpose of the forum was to spark a dialogue and to get familiar with the view of relevant players of the Swedish fintech arena. The fintech segment is a relevant customer group for zeb Nordics considering its need for advisory services and regulatory support through different growth stages: ranging from risk, compliance and legal advisory to outsourcing opportunities at later stages. Since zeb is Europe’s no. 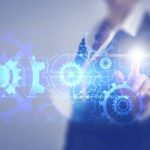 1 management consultancy in finance, with the Nordics specializing in compliance, law and risk, we can offer support in every step of the way for fintech companies. We have the network, the knowledge and the experts.